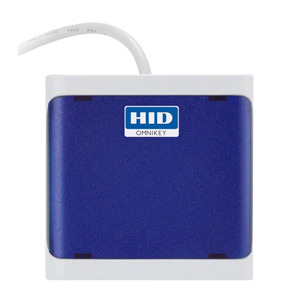 Our HID Omnikey series suits perfectly with any chip card, smart card, magnetic stripe card and many RFID card reader software solutions. 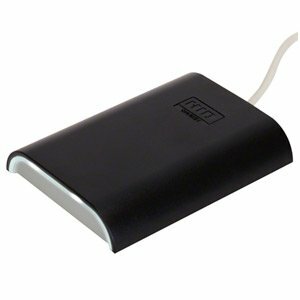 OMNIKEY card readers are extremly reliable and particular customer-friendly card readers, like all HID Fargo card printers. 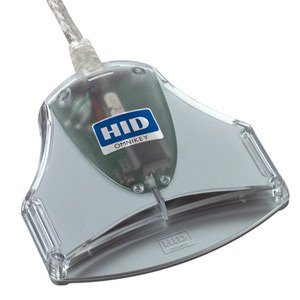 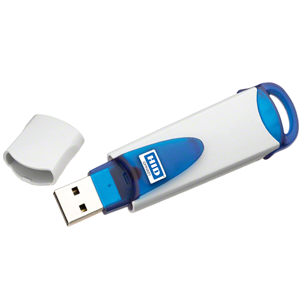 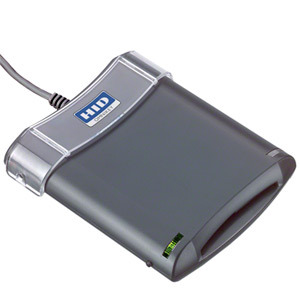 HID Globals Omnikey series is designed to support any kind of smart card for any application on any computer system. 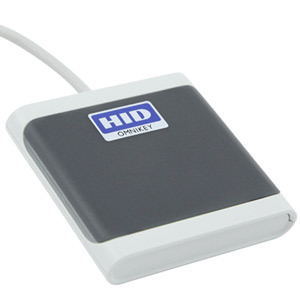 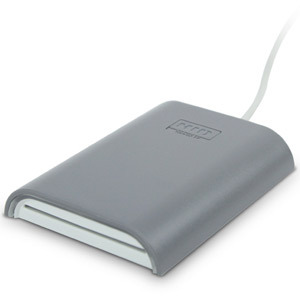 Our OMNIKEY card readers support all relevant operating systems from all Windows platforms to Linux and Mac OS. 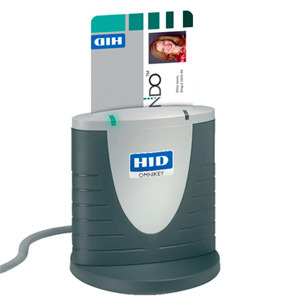 Certifications to all relevant industry standards including PC/SC, WHQL, USB CCID, EMV 2000, and Common Criteria ensure world-wide compliance and easy integration in any existing or upcoming card system. 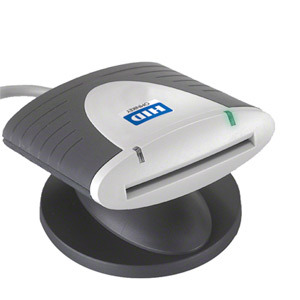 If you have any questions to our OMNIKEY card readers or a suitable reader solution for you, do not hesitate to contact our chip card experts!